In the last 4 months of the year, at least 4 resale HDB flats have been sold for over $1 million. All these transactions were for 4-room flats in the Tiong Bahru HDB estate and within the same cluster. 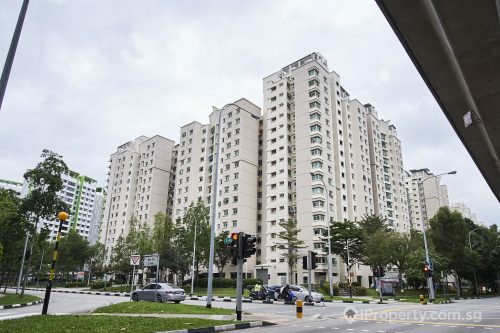 A 5-room flat in the same cluster was also sold for $1.15 million in December. 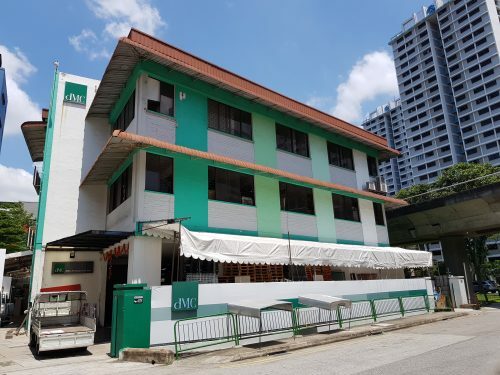 These units were all located within three 40-storey blocks on Boon Tiong road and are have 96 years left on their leases. 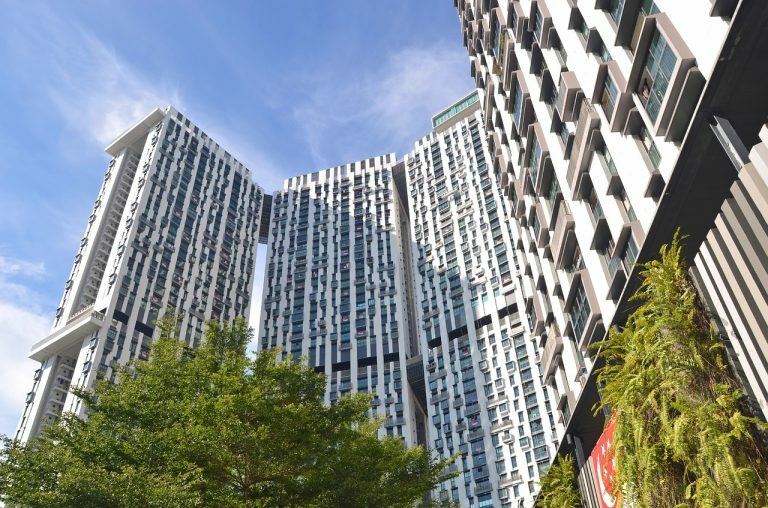 As these units were offered to their owners under the Selective En Bloc Redevelopment Scheme (SERS), the owners are allowed to sell the units 7 years from the time they select their units. The usual minimum occupation period (MOP) for most resale flats or build-to-order flats is 5 years. The Tiong Bahru area has long been popular with young professionals and families with its share of hip eateries and small businesses. Together with the long lease and the relatively high floors of these new units, analysts consider the high prices expected though outside of the norm. The units sold were between the 34th and 39th floors. Perhaps precisely because of these superior factors, some buyers are however not keen on selling their units. Some owners are thankful for the location and the quality of HDB flats as they keep improving, some even comparing them to condominiums, sans the shared facilities and private security of course. 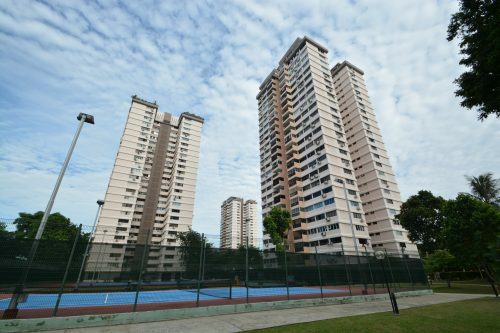 Previously some resale HDB units have crossed the $1 million mark, but most of these were 5-room, executive flats, DBSS units or those at the Pinnacle@Duxton. The four units in Tiong Bahru were however 4-room flats priced between $1 million and $1.018 million and sized around 1,000 sq ft. 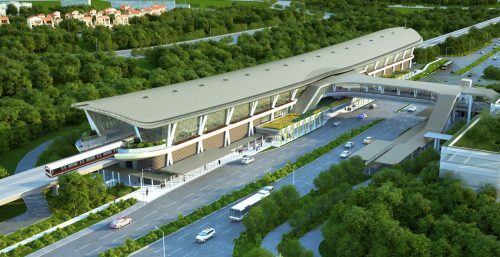 This is at least $440,000 more than the median of the same flat types in the neighbouring Bukit Merah. At a median of $1,962 psf, the prices of these flats are almost double that of other 4-room resale flats. 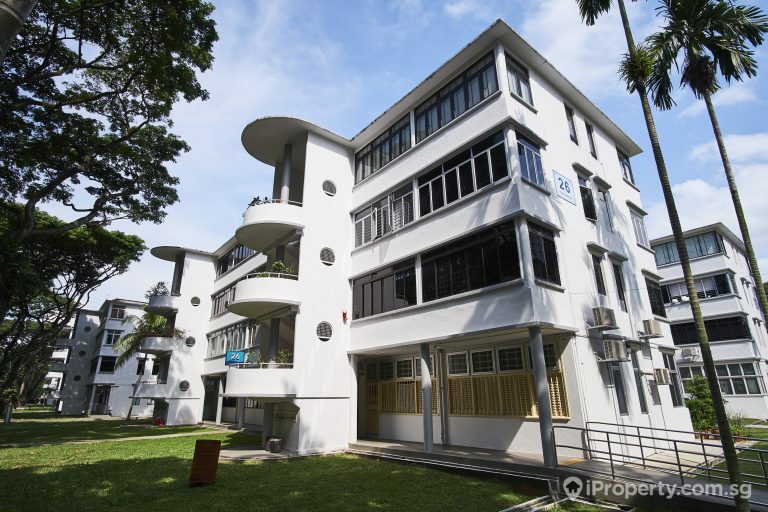 The flats in Tiong Bahru are located in a prime spot, just across the Tiong Bahru Plaza and Tiong Bahru MRT station.